Chambray material originated in Cambrai, Northern France, where the fabric was first designed and used to create sunbonnets in the late 1500s AD. Chambray is a strong fabric with a smooth surface, designed with a tight weave. The material is soft and comfortable. It has a very soft coloring, which causes it to appear with a faded look. 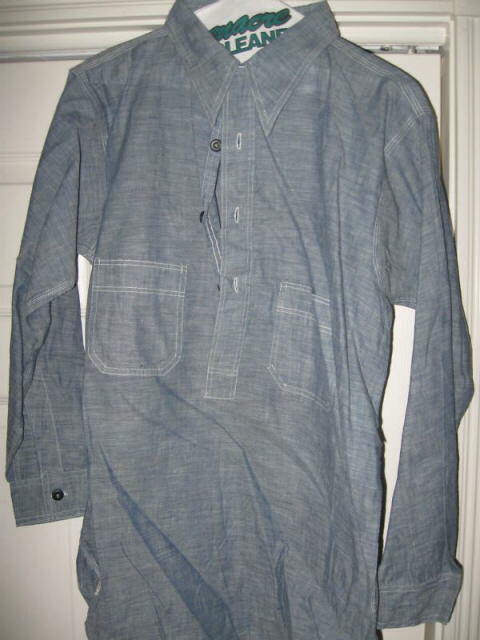 Chambray is easy to sew and wears well, yet wrinkles easily unless crease resistant. This makes it ideal for work wear. It was famously adopted by the US navy in 1901 right through to World War II.